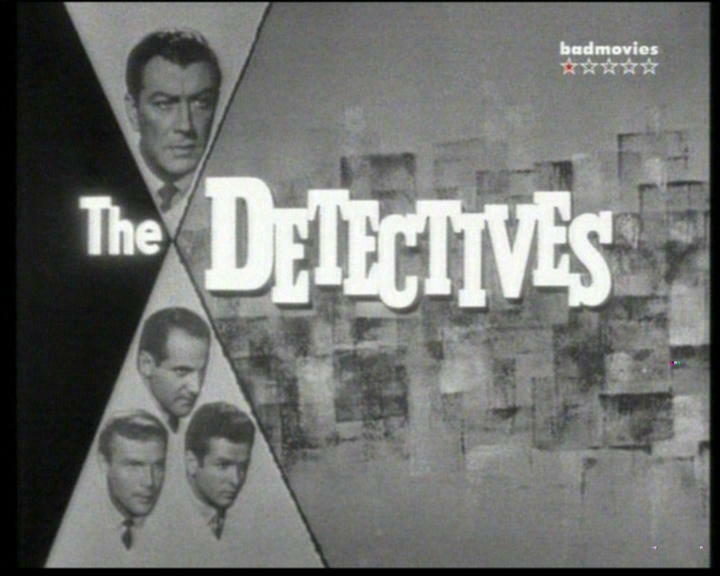 Adam West as Det-Sgt. Steve Nelson (season 3) (1961-1962). 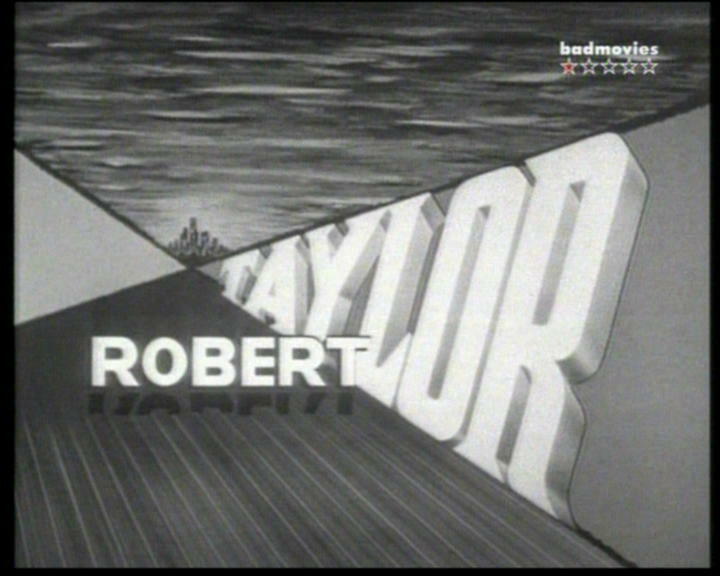 played by movie star Robert Taylor making his entry into series television.